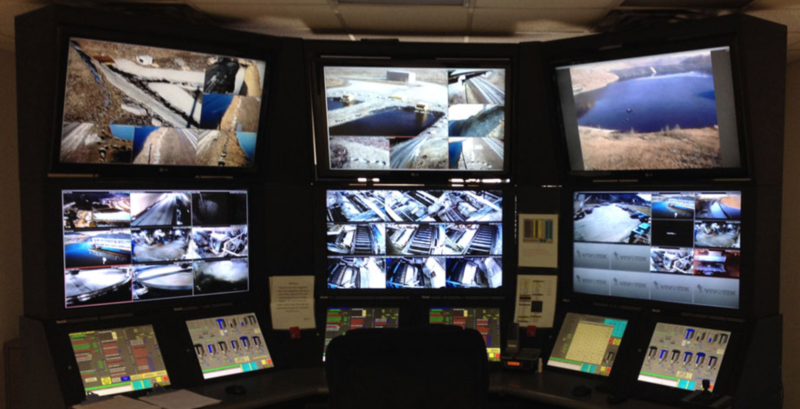 West Virginia Electric provides engineering design and fabrication of control panels for some of the most sophisticated and complex projects in the world. We are a leader in automation and material handling, specializing in automation, HMI and PLC programming, and electrical systems. We have an in-house panel shop for creating custom electrical panels and warehouse for quick access to materials.If you are considering automating your facility, PLC Programming, electrical system, small project or large project, please contact us for a free information packet describing in detail how West Virginia Electric may serve you. WV Electric Corporation, incorporated in 1946, is an industrial electrical contractor with vast experience in engineering, automation and installing electrical systems. Located on Pleasant Valley Road in Fairmont, WV, on 4.22 acres with 14,800 square feet of office and warehouse facilities. We have the capabilities to do turn-key projects. This includes bid proposals, engineering, purchasing, panel fabrication, and field installation. Our work force allows us to install our jobs using union or Merit Shop labor. We have completed more than 50 major Programmable Logic Control (PLC) system installations since 1979, including furnishing the hardware, operator’s panels, I/O panels and the complete custom-designed software package. Copyright 2018 West Virginia Electric | Website designed by InnerAction Media.